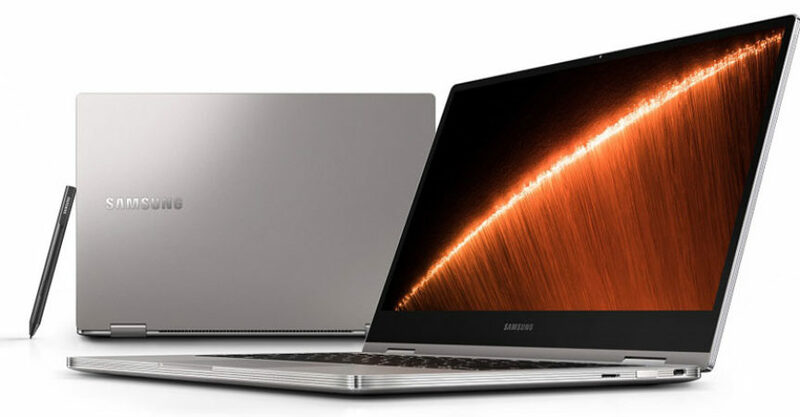 Samsung took things to the next level this time and conducted a survey in the US to find out the most desirable and modern design for the Samsung Notebook 9 Pro. The survey helped Samsung figure out corner radii, profile taper, and an ideal bezel size for the body with 14mm thickness & 1.28 KG weight. 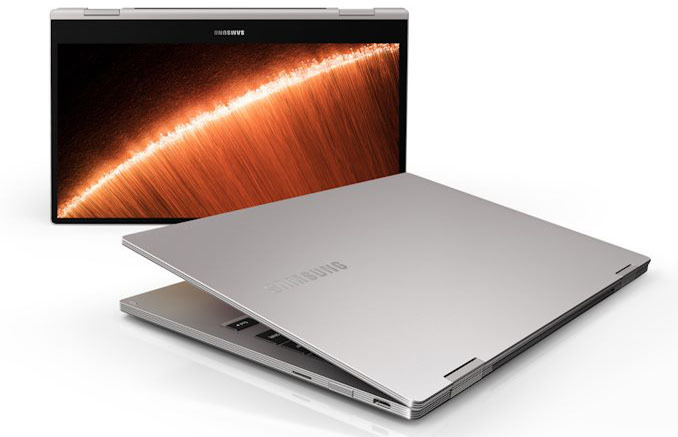 Samsung Notebook 9 Pro comes with two models, one is 13.3 Inch and the 2nd is a 15-inch model. It has a 1080p (FHD) resolution. It premium looks and well-rounded with the aluminum body has been diamond-cut to have clean edges so that you get to look at more screen and smaller bezels. By the way, Samsung is also including a full-size pen this time, instead of an S Pen as seen in the previous version. If you prefer the latter, you can get a Notebook 9 Pen, instead of a Notebook 9 Pro which according to the company, has design elements much similar to the Galaxy Note 9. And much like before, the S Pen will come tucked inside the laptop’s body. Specs include the latest Whiskey Lake Intel Core i7-8565U processor (1.8 GHz base, 4.6 GHz boost clock) with UHD 630 graphics Nvidia GeForce MX150 graphics card and 2GB memory. It will come with 8 GB of RAM and 256 GB NVMe SSD storage. both models include 9 ports of Thunderbolt, Micro SD Slot and USB-C port. Lastly, Samsung included a 55Wh battery in note 9 pro, which will manage a battery life being promised of 15 hours on average, according to Samsung. Samsung Notebook 9 Pro will support fast-charging capabilities. Pricing on the new model was not made available, it is likely to be priced upwards of at least $1,400. Also Read: Samsung Just Unveiled Revolutionary Foldable Smartphone.